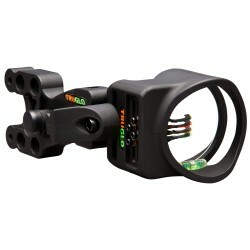 The sight has ultra-fine click adjustments for windage and elevation with extra-long protected wrapped fibers and three sets of reference markings for windage elevation and pin adjustments. 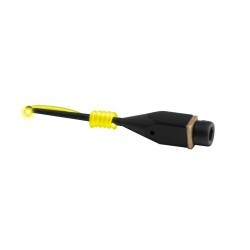 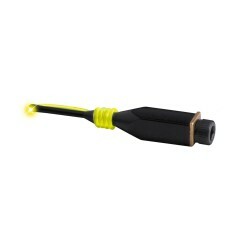 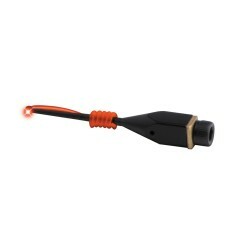 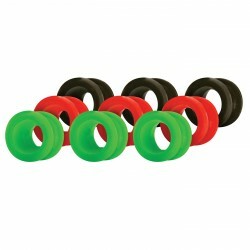 A one-piece head reduces noise and vibration and the tool-less design makes for easy adjustment. 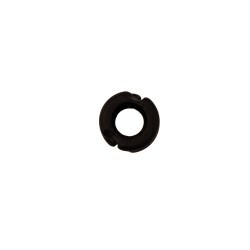 Precision pin alignment eliminates distortion and uses a large circular field of view with 2"" aperture inner diameter. 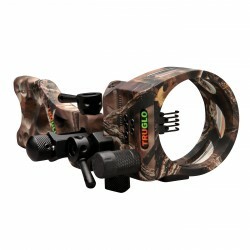 The TruGlo TSX Pro sight is coated with Tru-Touch soft-feel technical coating. 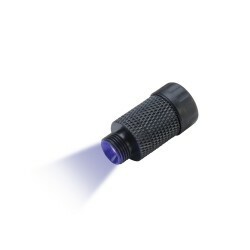 Other features include an adjustable 2nd and 3rd axis level with two vertical bars level is illuminated by luminescent tape. 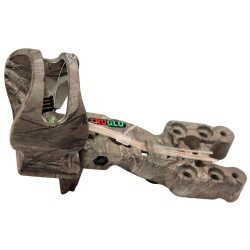 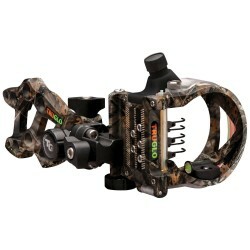 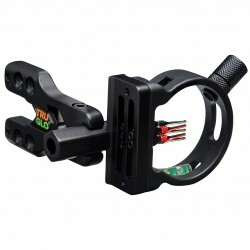 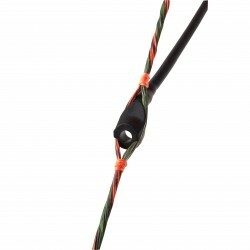 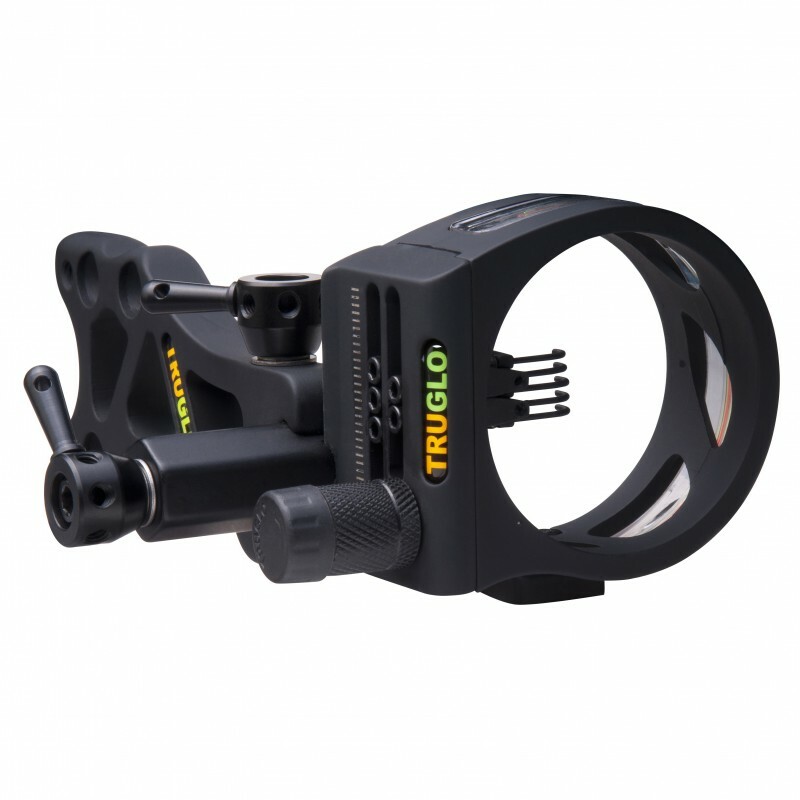 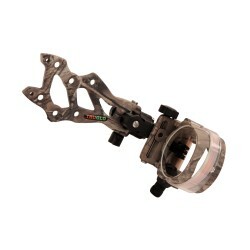 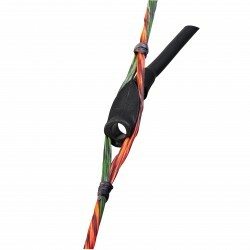 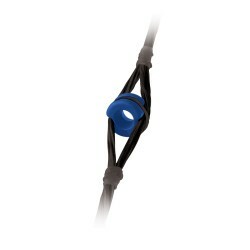  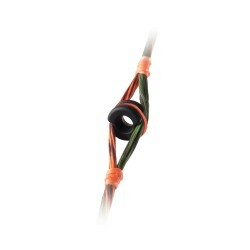 This Archery Sight is adjustable for left and right handed shooters. 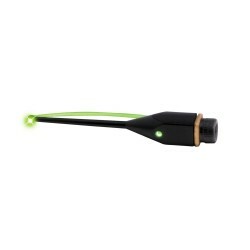 Like all TruGlo sights the large pin guard has a glow-in-the-dark ring for quick pin acquisition in low light.